Do you imagine no back yard neighbors in your new house? Then, this one could be it! 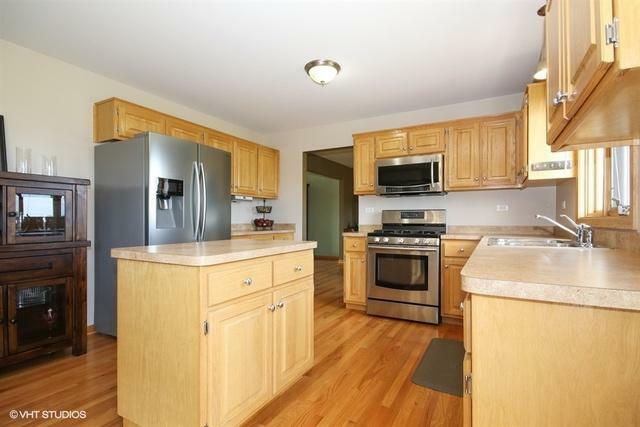 This is a beautiful 4 bedroom, 2.5 bath home with main level office. 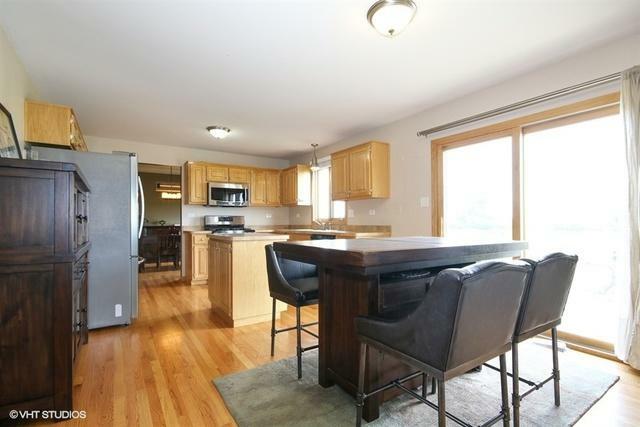 The kitchen features stainless steel appliances and is open to a breakfast area and the family room! The large family room features a beautiful gas fireplace and is next to the main level office. Upstairs, the huge master bedroom features a private bath, whirlpool tub, and stand up shower. Plus, there are another three bedrooms and another bathroom! 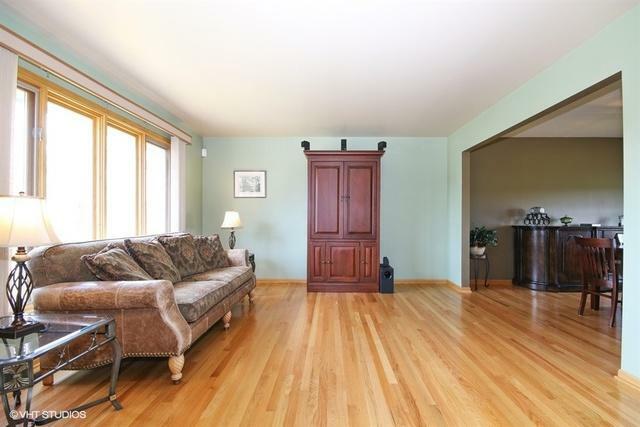 This doesn't even mention that the hardwood floors are throughout this ENTIRE home and they have been recently refinished and are in immaculate condition! Outside is a dream three car HEATED & insulated garage with cable run for a TV. Plus there is a sprinkler system and NEW tankless hot water heater. Close to schools & shopping, this beautiful home is YOUR dream house! Sold by Busch Bros Realtors.